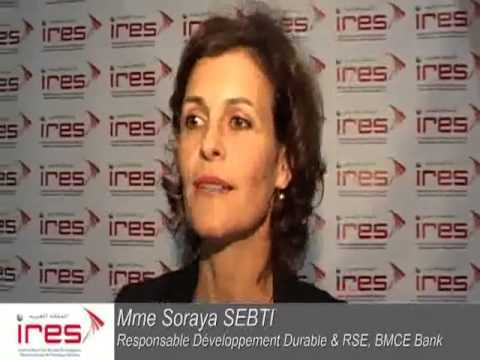 The IRES held on October 5th, 2011 at 15h00, a seminar related to the discussion of key findings of the study titled “Sustainability of the Moroccan development model : the green economy as a strategic option". This seminar comes within the scope of the institute’s study program “Global Competitiveness and positioning of Morocco in the global system”, which involves about fifty scholars and research associates. The seminar, attended by senior officials of national agencies, representatives of ministries concerned with environmental and energy issues as well as academics and representatives of civil society, was devoted to the analysis of the sustainability of the Moroccan development model and the opportunities associated with the green economy as a central pillar of the country’s development strategy. The discussion, during this scientific event, focused on the required adaptations on economic, regulatory, institutional and societal levels in order to facilitate the transition of Morocco to a green-based economy as well as on the importance of coordination between various national actors to make successful this important option. 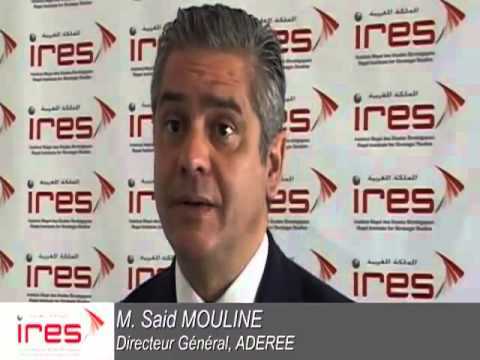 Member of IRES’ Working Group on green economy, Director of the National School of Applied Sciences, University Cadi Ayyad, Marrakech.